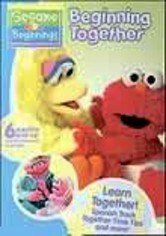 This educational series is designed to help babies and toddlers appreciate the joy of reading while they learn language skills. 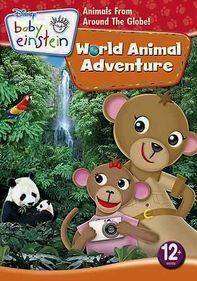 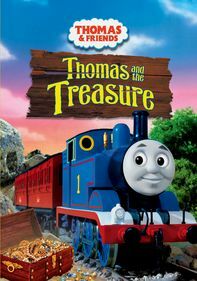 Popular nursery stories are brought to life onscreen along with appealing music and adorable characters, all aimed at engaging the youngest viewers. 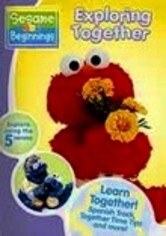 The goal: to help them develop motor skills and language. 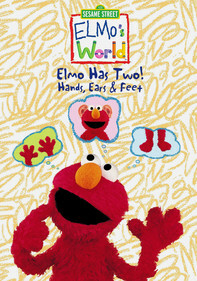 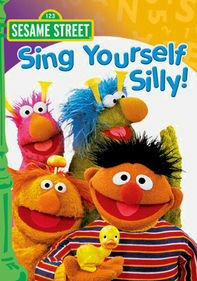 Featured songs include "This Little Piggy," "The Itsy Bitsy Spider" and other well-loved rhymes.